BIM 360 Design (formerly known as Collaboration for Revit) is a cloud-based service that connects building project teams with centralized access to project data. Collaborate efficiently with anytime, anywhere access for the entire project team and a single source of truth. Integrate models within a single environment to allow for more effective communication and use of data. Improve productivity and efficiency through cloud-based workflows and shared access to model data. 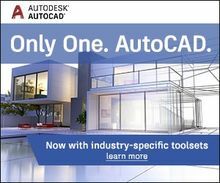 Want to learn more about how you can do real-time co-authoring in Revit, have virtual design reviews in 2D or 3D, all within a cloud-based, coordinated environment? 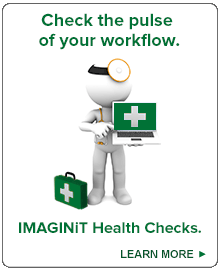 Talk with your IMAGINiT representative today.